3 Power settings: 650W, 1300W and 2000W. 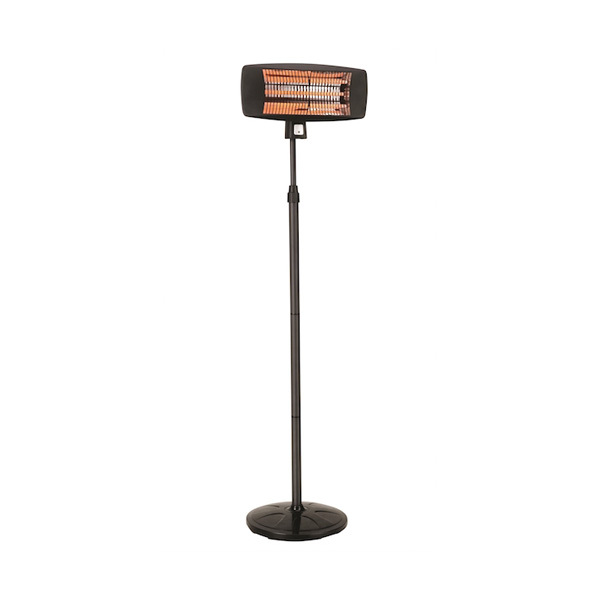 The Outdoor 2000W Electric Heater, features a simple steel black finish and a convenient stand for easy mobility and protection from the cold in your Sukkah. It comes with an easy pull-cord for 3 power settings: Low/Medium/High. 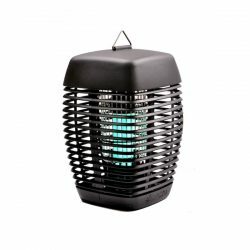 This heater works best for small to medium Sukkahs. Large Sukkahs may require more than one for optimal heat.